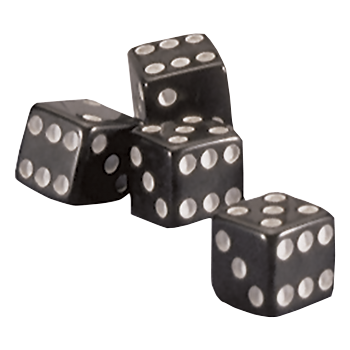 These Black Dice Valve Stem Caps give a cool custom look to your wheels. These custom tire valve caps are an easy and fun way to give your ride some personality! 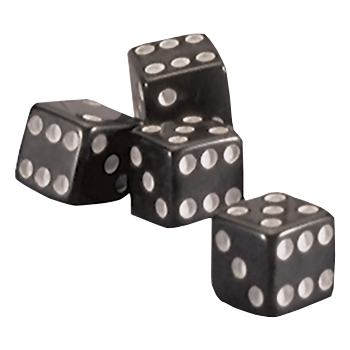 Our Dice valve stem caps are sold as a set of four.